The DSP consists of thirty-two (32) policies. Nested within these policies are the control objectives, standards and guidelines that make your security program run. The structure of the Digital Security Program makes is easy to add or remove policy sections, as your business needs change. The same concept applies to standards – you can simply add/remove content to meet your specific needs. 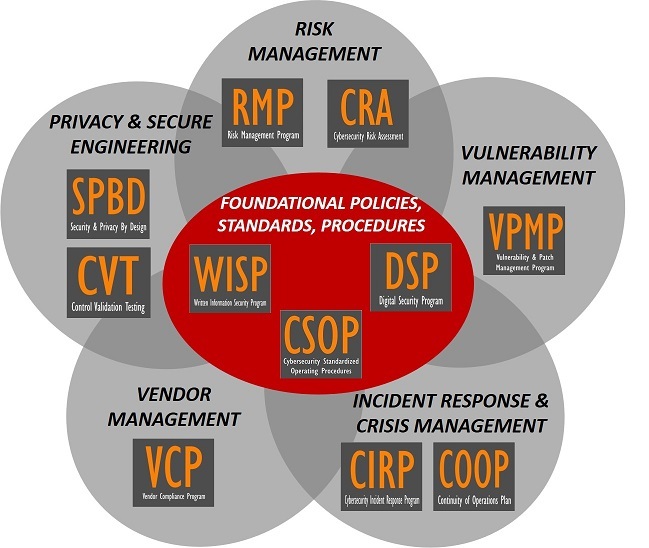 The DSP addresses the “why?” and “what?” questions, since policies and standards form the foundation for your cybersecurity program. The DSP provides the underlying cybersecurity standards that must be in place, as stipulated by statutory, regulatory and contractual requirements. Just as Human Resources publishes an “employee handbook” to let employees know what is expected for employees from a HR perspective, the DSP does this from a cybersecurity perspective. Our customers choose the Digital Security Program (DSP) because they need a scalable and comprehensive solution. The DSP is a hybrid, "best in class" approach to cybersecurity documentation that covers dozens of statutory, regulatory and contractual frameworks to create a comprehensive set of cybersecurity policies, standards, controls and metrics. The DSP has a 1-1 mapping relationship with the Secure Controls Framework (SCF) so it maps to over 100 leading practices! To understand the differences between the DSP and WISP, please visit here for more details. For your internal staff to generate comparable documentation, it would take them an estimated 675 internal staff work hours, which equates to a cost of approximately $50,625 in staff-related expenses. This is about 6-12 months of development time where your staff would be diverted from other work. If you hire a consultant to generate this documentation, it would take them an estimated 375 consultant work hours, which equates to a cost of approximately $104,600. This is about 3-6 months of development time for a contractor to provide you with the deliverable. The DSP is approximately 7% of the cost for a consultant or 16% of the cost of your internal staff to generate equivalent documentation. We process most orders the same business day so you can potentially start working with the DSP the same day you place your order. The Digital Security Program (DSP) is a product we developed for companies that need to comply with multiple requirements, but do not want to be locked into documentation that is formatted to conform with the taxonomy ISO 27002 or NIST 800-53. Essentially, the DSP is a "best in class" approach to security documentation. Recommended roles / teams with responsibility for each standard (basically a RACI for key stakeholders. Cybersecurity & Privacy Policies, Standards, Controls & Metrics For A Digital Company - Hierarchical & Scalable! ComplianceForge provides businesses with exactly what they need to protect themselves - professionally written cybersecurity policies, control objectives, standards, controls, procedures and guidelines at a very affordable cost. Similar documentation standards can be found in Fortune 500 company that have dedicated Governance, Risk & Compliance (GRC) staff. 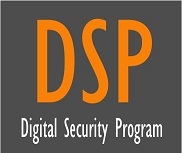 The Digital Security Program (DSP) is footnoted to provide authoritative references for the statutory, regulatory and contractual requirements that need to be addressed. Before You "Can Move The Needle" You Need A Needle - Metrics Are Included In The DSP! The DSP can serve as a foundational element in your organization's cybersecurity program. It can stand alone or be paired with other specialized products we offer. In addition to being a hybrid model that is made up of leading security frameworks, we also added in features that are not available in the Written Information Security Program (DSP), namely mapped controls and metrics. This equates to a potential time savings of hundreds of hours, based on how much work goes into not only creating controls and worthwhile metrics, but mapping those back into your organizations policies and standards. 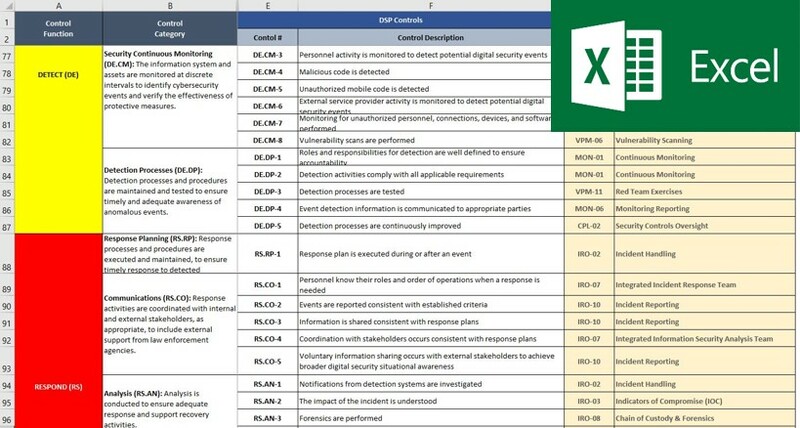 One special aspect of the DSP is while it comes in Microsoft Word format, it also comes in Microsoft Excel so that it is easy to import into a GRC solution (e.g., Ostendio, ZenGRC, SimpleRisk, RequirementONE, Archer, RSAM, MetricStream, etc.)! This is an ideal solution for companies that either currently use a GRC solution or are exploring the use of one. The time savings can equate to a saving of tens of thousands of dollars in customizing "out of the box" documentation from these tools. If you are interested in learning more, there is a product walk-through video and other helpful documentation, so keep reading or contact us so we can help answer your specific questions. What Problem Does The DSP Solve? Lack of In House Security Experience - Writing security documentation is a skill that many good cybersecurity professionals simply are not proficient at and avoid the task at all cost. Tasking your security analysts and engineers to write comprehensive documentation means you are actively taking them away from protecting and defending your network, which is not a wise use of their time. The DSP is an efficient method to obtain comprehensive security policies, standards, controls and metrics for your organization! Audit Failures - Security documentation does not age gracefully like a fine wine. Outdated documentation leads to gaps that expose organizations to audit failures and system compromises. The DSP's standards provides mapping to leading security frameworks to show you exactly what is required to both stay secure and compliant. Vendor Requirements - It is very common for clients and partners to request evidence of a security program and this includes policies and standards. The DSP provides this evidence! How Does the DSP Solve It? Clear Documentation - The DSP provides comprehensive documentation to prove that your security program exists. This equates to a time saving of hundreds of hours and tens of thousands of dollars in staff and consultant expenses! Time Savings - The DSP can provide your organization with a semi-customized solution that requires minimal resources to fine tune for your organization's specific needs. Alignment With Leading Practices - The DSP is written to support over two dozen leading frameworks! Creating A Cybersecurity Program Based On Multiple Leading Frameworks Is Achievable! 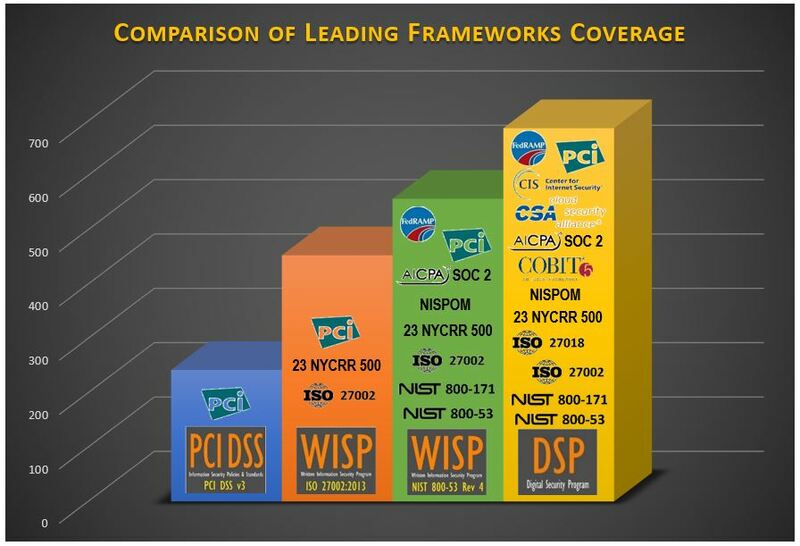 The DSP is a “best in class” hybrid that leverages numerous leading frameworks to create a comprehensive security program for your organization! 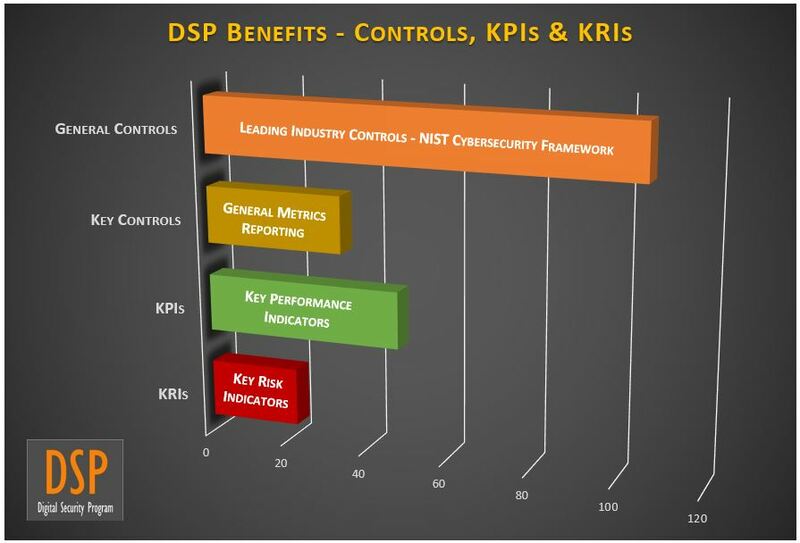 The DSP comes with policies, standards, controls and metrics! The DSP comes mapped to both the NIST Cybersecurity Framework (CSF) and the Center for Internet Security Critical Security Controls (CIS CSC) for the controls and metrics, so you can choose which controls and metrics are most applicable to your organization! We even further broke things down to provide recommended key controls, KPIs and KRIs! If you are reading this, you are likely familiar with how “IT Security,” “Information Security,” and “Cybersecurity” are used interchangeably by most people. 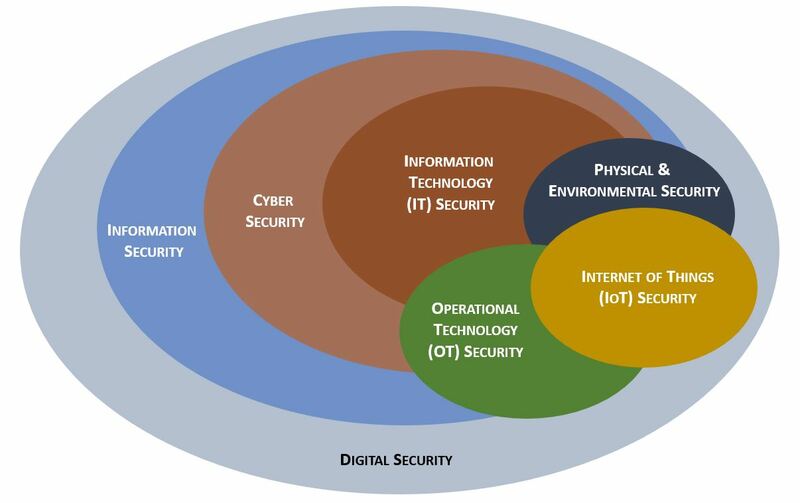 However, these terms do have meaning and as you “peel back the onion” on terminology you will see that “Digital Security” is the new leading terminology to describe the entire security ecosystem. This term has evolved to be all-encompassing, since it addresses technology, information, physical security, privacy and safety. If you do not currently have a GRC tool, but want to deploy the DSP from a user-friendly internal website, we can help with that. We offer a fixed-price service to convert the DSP into an internal website using GRAV, a Content Management System (CMS). If that interests you, please contact us at support@compianceforge.com and we can provide you with more details on that option. It is a simple fact that technology and cybersecurity departments are not revenue-generating. These cost centers must continuously demonstrate value to justify current and future budgets. While many boards of directors and executive management provide initial security budget funding based on Fear, Uncertainty & Doubt (FUD), there is an eventual need to demonstrate a Security Return on Investment (SROI). Without this return on investment, budgets are hard to justify and capabilities suffer. The most common ways for a security program to justify budget needs is through metrics reporting. Arguably, COBIT 5’s Process Assessment Model (PAM) is the industry leading model for measuring process maturity. COBIT 5’s model is based on the well-known ISO 15504-2:2003 Capability Maturity Model (CMM) that uses six levels to describe maturity. We avoided re-inventing the wheel and simply created an enterprise-class product that can help your organization rapidly advance its capability maturity to a CCM 4 level. The DSP can help your organization rapidly advance to CMM4! While nearly all organizations have “security policies” in place, it is a sad reality that many are outdated, improperly scoped, and inadvertently add to technical debt. Quite simply, most security policies were never designed to scale as the organization grows or technologies evolve and are more of a liability than benefit. If that is your organization, the DSP can be a “quick win” to dramatically advance the maturity of your security program. The DSP is a different animal – it is built to scale and adapt to the needs of the organization. The modular nature of the DSP means that each policy has its own standards, all the way down to controls and metrics. This hierarchical nature makes mapping metrics to policies a breeze, due to the logical organization of the documentation. We went the extra mile to help create a basic RACI-type mapping that identifies both the target audiences, but also the key stakeholders for each standard. It is all customizable, since it is Excel, but it enables you to hit the ground running. “GOLDILOCKS” CONTROLS – NOT TOO BIG AND NOT TOO SMALL. JUST RIGHT. 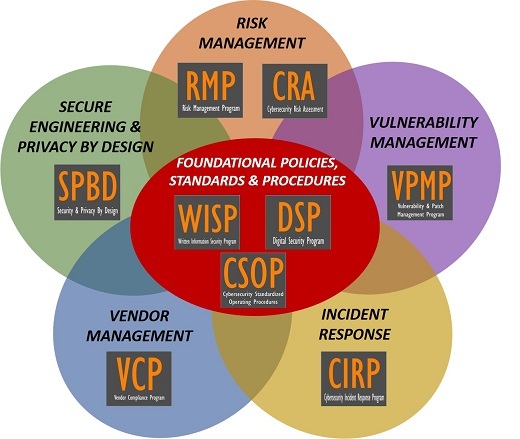 The DSP uses the NIST Cybersecurity Controls Framework (CSF) version 1.1 for its control set, so the controls are aligned with a leading framework for expected security controls. Key controls are identified from this control set and metrics are mapped to these controls. Again, being Excel it is editable for your needs. The DSP maps twenty-four (24) leading frameworks! This includes the most common statutory, regulatory and contractual requirements that are expected from a security program. Metrics are the bane of many cybersecurity professionals’ existence. Unfortunately, this is due in large part to poor program-level documentation. Without alignment with leading frameworks (e.g., NIST Cybersecurity Framework, CIS Critical Security Controls, ISO 27002, etc. 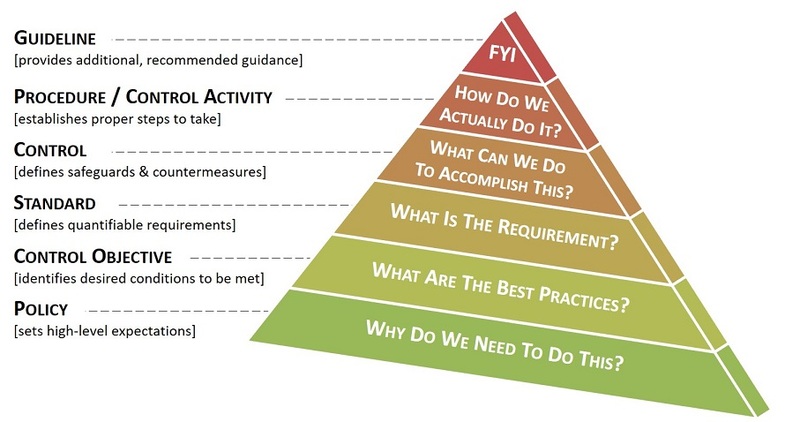 ), it is unlikely that an organization’s management will know the correct questions to ask when measuring performance. That is why the tired and generally useless metric of “how many port scans the firewall blocked” still exists in many companies. We want to help change that with the DSP! The DSP provides you with usable metrics to prove the status of the controls, which in turn allows you to report on the health of your overall security program. Our experience has proven that when it comes to Information Security policies, a standard is a standard for a reason. With that in mind, our Written Information Security Program (DSP) is based on industry-recognized best practices and Information Security standards so that you can meet your legal requirements. Unlike some competitor sites that offer “Bronze, Silver or Gold” packages that may leave you critically exposed, we offer a comprehensive Information Security solution to meet your specific compliance requirements. Why is this? It is simple - in the real world, compliance is penalty-centric. Courts have established a track record of punishing businesses for failing to perform “reasonably expected” steps to meet compliance with known standards. The Written Information Security Program (DSP) follows a hierarchical approach to how the structure is designed so that standards map to control objectives and control objectives map to policies. This allows for the standards to be logically grouped to support the policies. Does your company need to comply with NIST 800-171 requirements for MODERATE baseline controls from NIST 800-53 rev4? The Digital Security Program (DSP) can help your organization become compliant with NIST 800-171 requirements, since NIST 800-53 rev4 MODERATE baselines controls are included in the mapping. 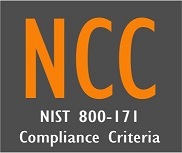 Additionally, you will want to take a look at our NIST 800-171 Compliance Criteria (NCC) product, since it contains practical guidance on how to comply with NIST 800-171 requirements. This supports the NIST-based DSP. Recently purchased DSP and supplemental documentation and very satisfied with the contents.